Singapore – As part of its 100-year anniversary, the ICC has unveiled a global initiative in collaboration with leading distributed ledger firm Perlin to support its vast member base to take full advantage of next-generation blockchain technology. 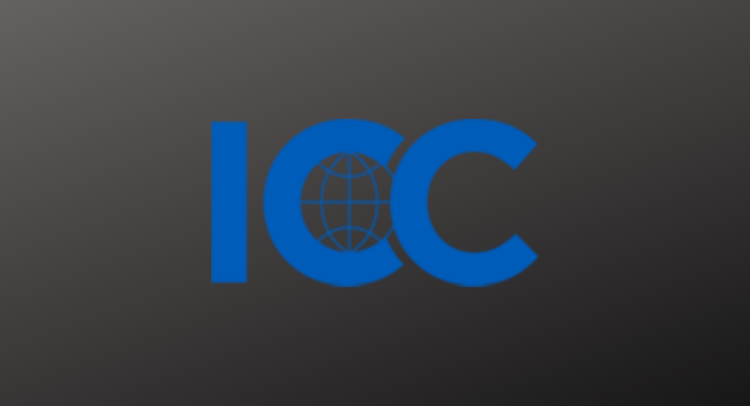 As part of the partnership, the ICC will connect Perlin to its vast member pool, which includes most national chambers of commerce and direct membership from companies including Amazon, Coca Cola, Fedex, McDonalds and PayPal. Perlin will join the ICC as an official technology partner, offering free access to its blockchain platform during the early stages of the project, with an initial focus on practical, efficient and scalable blockchain traceability and transparency systems for value chains.